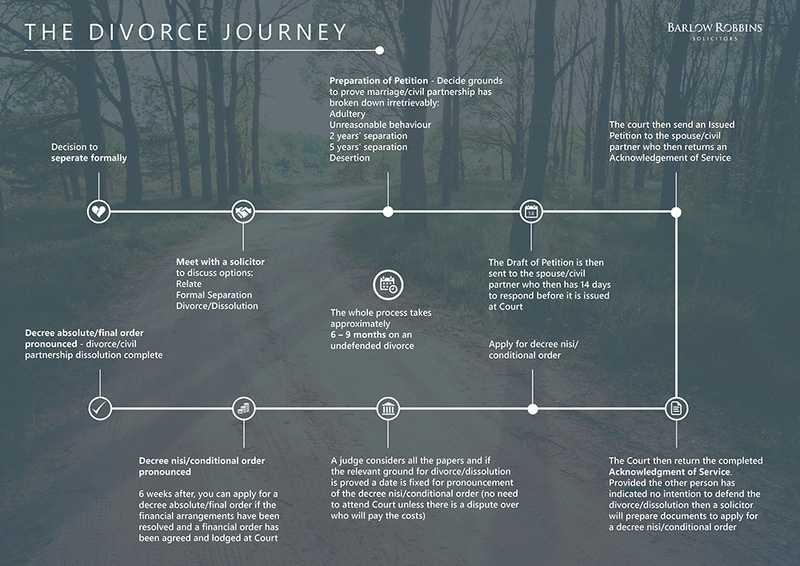 Anyone who has been married for over a year, provided one or other of them has connections with England and Wales, can issue divorce proceedings; it does not matter where you were married. If you or your spouse is a foreign national or lives abroad, the rules about whether or not you can divorce in this country are quite complex; we can advise further on this as necessary. What if your spouse wants a divorce but you do not? If you think that there is a possibility of reconciliation, you should consider going to a service such as RELATE (formerly Marriage Guidance). Even if divorce proceedings have already been started, they can be stopped at any time before Decree Absolute.